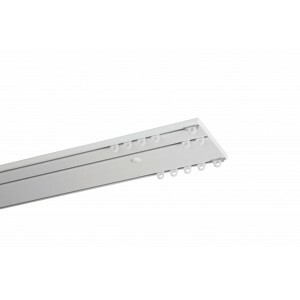 Goelst manually operated curtain tracks are available in the following types: narrow channel, wide channel and multi-channel profiles. From sheers to heavy-weight curtains, Goelst offers a comprehensive range of curtain track systems suitable for most applications. 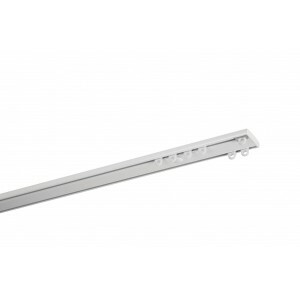 Goelst curtain tracks provide fixing options for most surface finishes provided quick and easy installation. 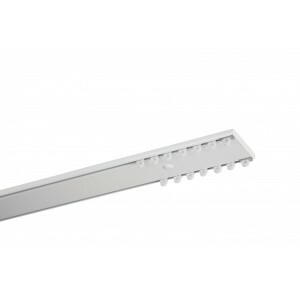 Many profiles can be pre-formed to suit customer requirements. 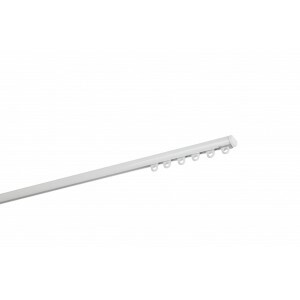 Goelst offers you flexibly deployable curtain rails suitable for any type of ceiling or wall. Our wide variety of rail profiles provides solutions for all types of curtains such as lace curtains, transparent curtains, lined curtains and heavy light-opaque fabrics. Quickly and easily installed. 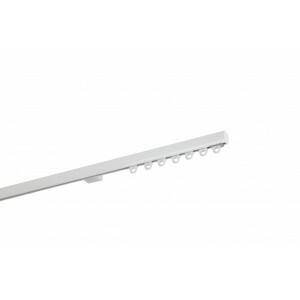 • The Goelst 2100 narrow channel profile is a compact basic track for hanging standard curtains. • It can be easily mounted in various ways on a wall or ceiling. • Silent and smooth running, also round bends. 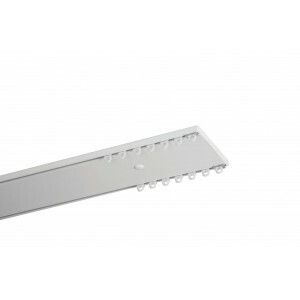 • Concealed ceiling mounting or in a window opening with adjustable extension brackets. 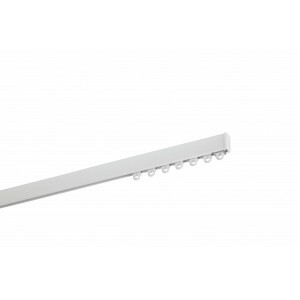 • Suitable for mounting in window openings (tilt-and-turn windows). 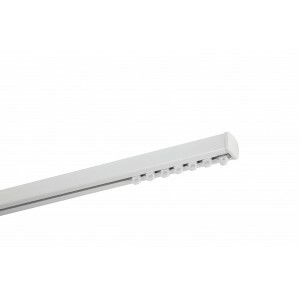 • You only have to mount one track to have three rail channels. • Concealed mounting on a ceiling or in a window opening gives a superbly elegant result. • It can be mounted invisibly on a ceiling using fixing clamps and is also available with various wall supports. • A popular track that can be used in a wide variety of situations, such as private homes, theatres and offices. 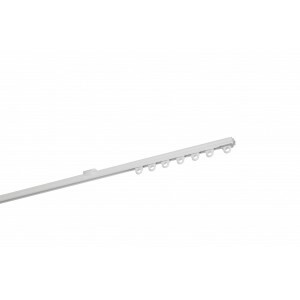 • Compatible with the Goelst Flow System for regularly pleated curtains. • Mount just one track to have two rail channels.